Just three days ago this ice rink wasn’t in the Classic Center, but the Ice Dawgs were able to play in their new home over the weekend. The Dawgs ended up with a 2-6 loss against Florida, but fans will be happy to know that the new venue at the Classic Center is set to be a permanent fixture for future games. 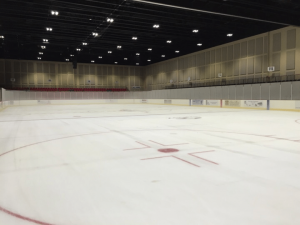 The ice rink for this season is temporary, but fans can expect to watch future Georgia hockey games at a permanent ice rink in the Classic Center in the future. The public will also be able to use the temporary rink when it’s not being used for games during the winter. 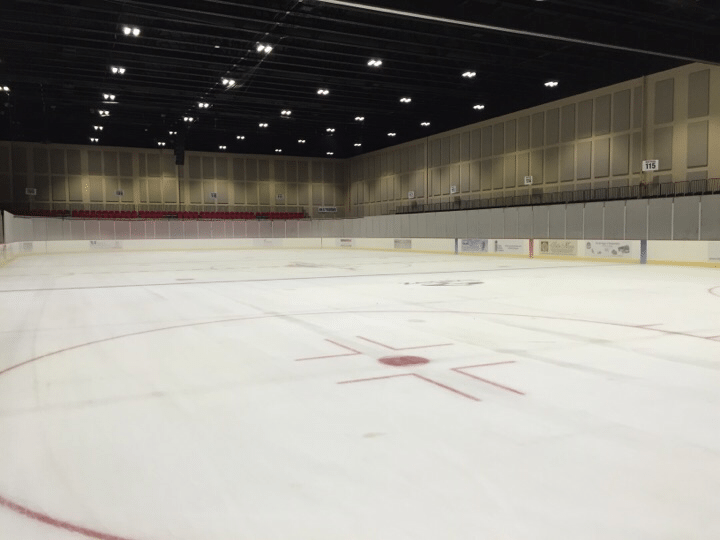 Ashley Rosenberg has details on the Sunday game against Florida, as well as what it took to put the rink together for the season.